LEGO watches for adults and children, clocks too! 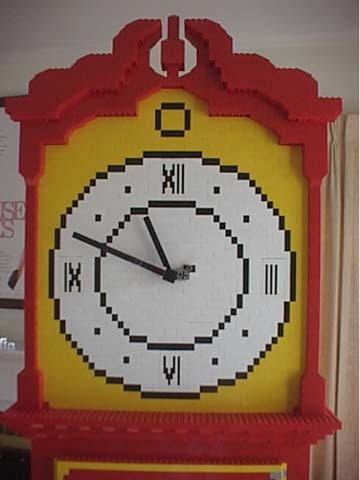 Eric Harshbarger built a Grandfather Clock out of LEGOs including the works. Check out his escapement, it’s pretty cool! This entry was written by Jordan Ficklin and posted on October 19, 2008 at 8:14 pm and filed under watches, Weekend Offtopic. Bookmark the permalink. Follow any comments here with the RSS feed for this post. Post a comment or leave a trackback: Trackback URL. Cool! 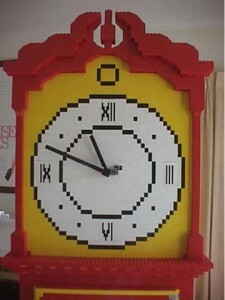 I love the Lego clock idea.